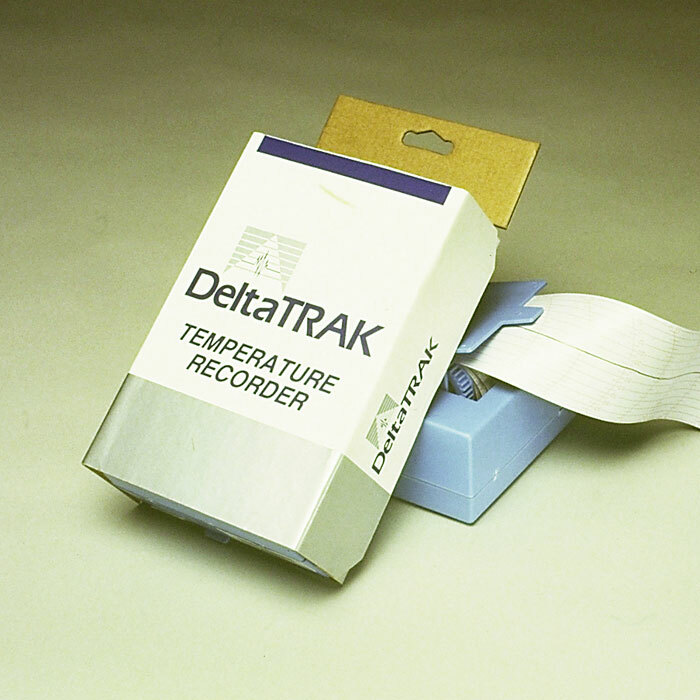 The In-Transit Temperature Recorder is a highly reliable strip chart time and temperature recording instrument used to record environmental conditions encountered during storage and transportation of temperature sensitive commodities in refrigerated trucks, rail cars, ocean, and air freight containers. A view port allows the operator to visually confirm activation after the startup tab has been pulled. 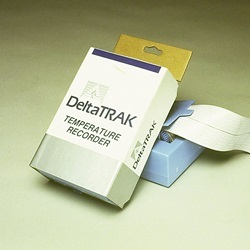 They are specially engineered with a light and durable vented case and generate a permanent record of transit conditions on a 36” (91cm) strip chart. These records serve as corroborating evidence for insurance claims, quality assurance documentation and protection of your valuable products. Models are available from 5-day to 90-day transit periods for temperatures of -20°F to 100°F (-29°C to 38°C). Each unit is marked with a serial number for traceability. Sign in to Buy 63 item(s) available to ship. 63 item(s) available to ship. Sign in to Buy 48 item(s) available to ship. 48 item(s) available to ship.